I sometimes feel like a broken record when I am reviewing a bunch of quality IPAs. While they all have their individual characteristics many have the big citrus, tropical fruits that I love with a slightly hazy appearance. 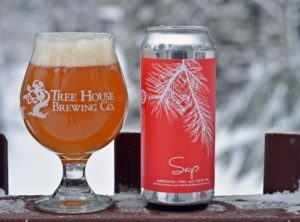 I guess some call this the New England IPA as breweries like; Hill Farmstead, The Alchemist, Trillium, Tree House, Bissell Brothers and certain beers from other breweries all seem to fit nicely into this description. 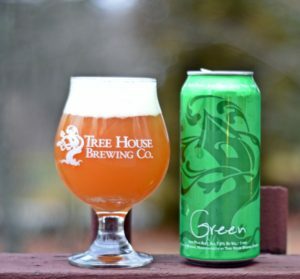 So many great IPAs in the Northeast that I rarely trade for IPAs from other parts of the country as I am usually disappointed. Excursions #5 continues Hill’s use of experimental hops including the up and coming Vic Secret hop from Australia. 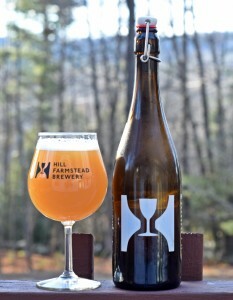 Appearance is typical Hill Farmstead IPA with the hazy orange and bright white head, plenty of lacing remains on the glass. Aroma is full of tangerine, lemon and a bit of herbal/floral hops. Taste follows the nose but also adds a bit of dankness. 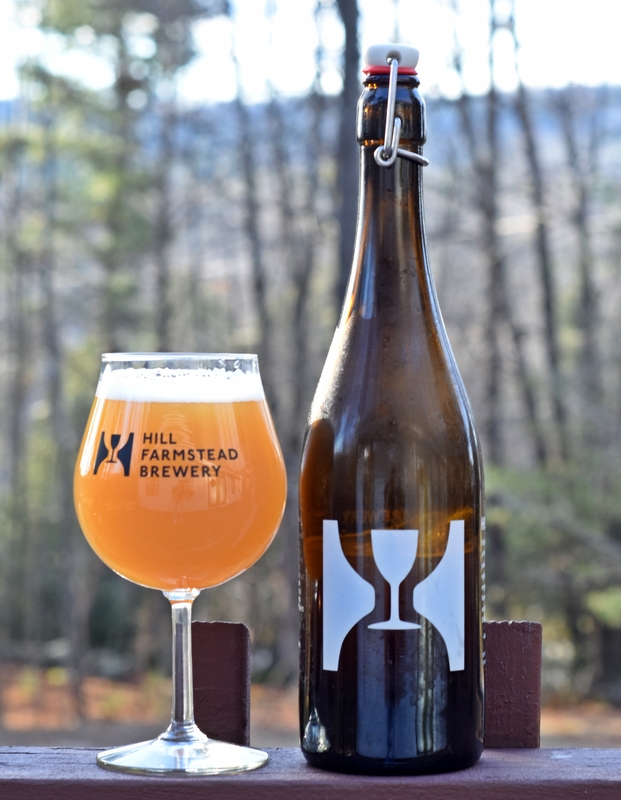 Carbonation is light giving it the soft mouthfeel of most Hill Farmstead beers and very little bitterness. Overall this is another excellent beer but is outdone by some of the other beers available at Hill. Brewer’s Description: The fifth installment of our experimental hop series, this IPA is brewed with German Hallertau Blanc and Australian Vic Secret. I had high hopes for Santilli after enjoying Whirpool unfortunately it wasn’t quite as good as I had hoped. 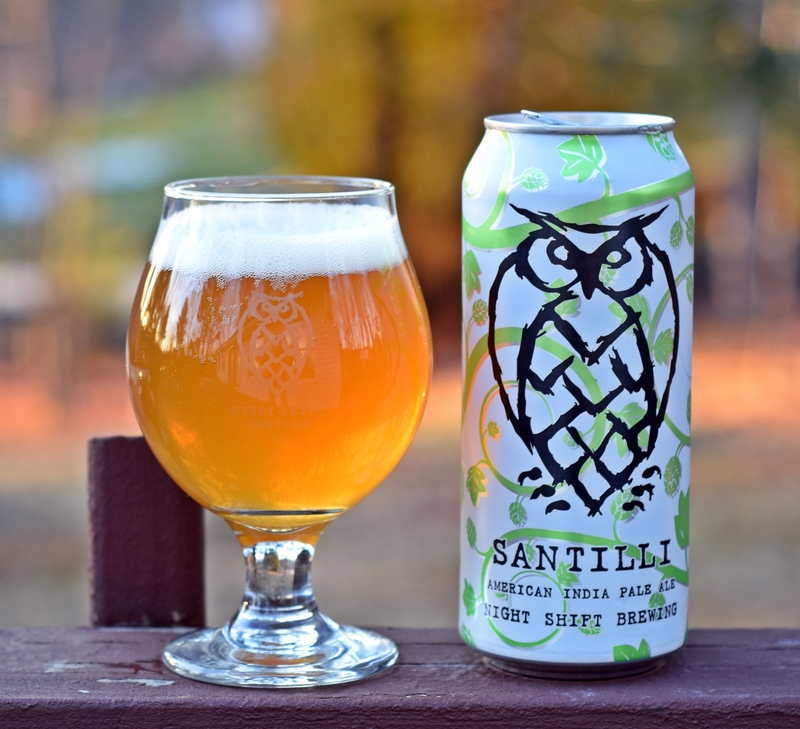 Santilli is Night Shift’s single IPA and it comes in at a very reasonable 6% ABV. Appearance is a slightly hazy orange with a bright white head. Aroma is mostly earthy; grass, pine, maybe a bit of pineapple. Taste starts with a fairly aggressive bitterness that overwhelmed some of the other flavors. I got a little grapefruit, pine and a floral finish. Overall a very good beer that I will try again in hopes that it either improves or that my palate was off that day. I drink a lot of hoppy beers, partly because I enjoy IPAs and DIPAs but a lot has to do with the amount of beer I buy. 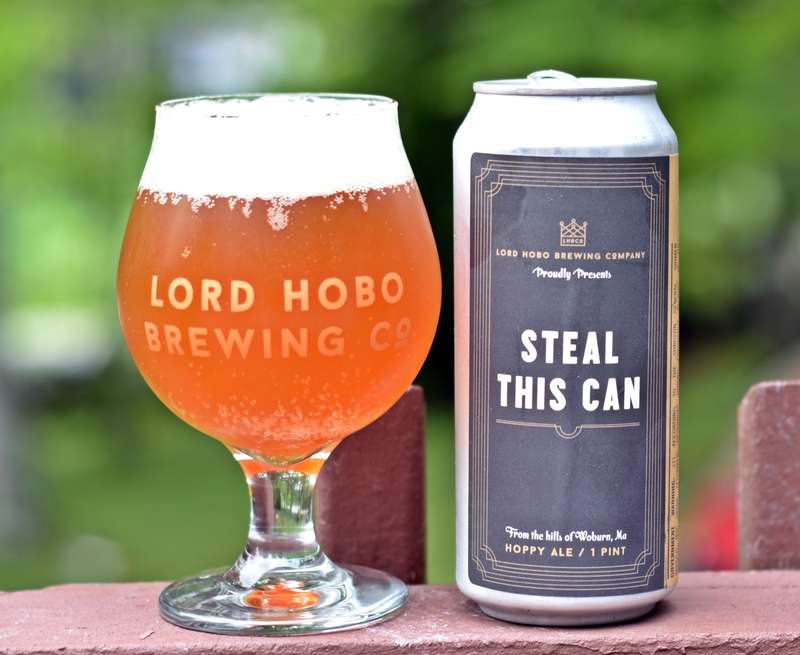 Having a job that “forces” me to visit brewery after brewery I am constantly buying beer and since hops fade quickly I always try to drink my IPAs first. Because of this I have reviewed more hoppy beers than anything else; the first truly exceptional DIPA I reviewed was Dreadnaught from Three Floyds way back in February 2012. Since then I have tried almost all of the “best” hoppy offerings. Occasionally I come across a brewery that just knows how to use hops and Trillium is the most recent example of this. Congress Street is one of the best single IPAs out there, Fort Point is an amazing hoppy pale ale and their DIPA offerings including Heavy Mettle and Vicinity are right up there with the best from Hill Farmstead and The Alchemist. Now add to these their dry hopped and double dry hopped offerings and you have all the hops any one person can handle. 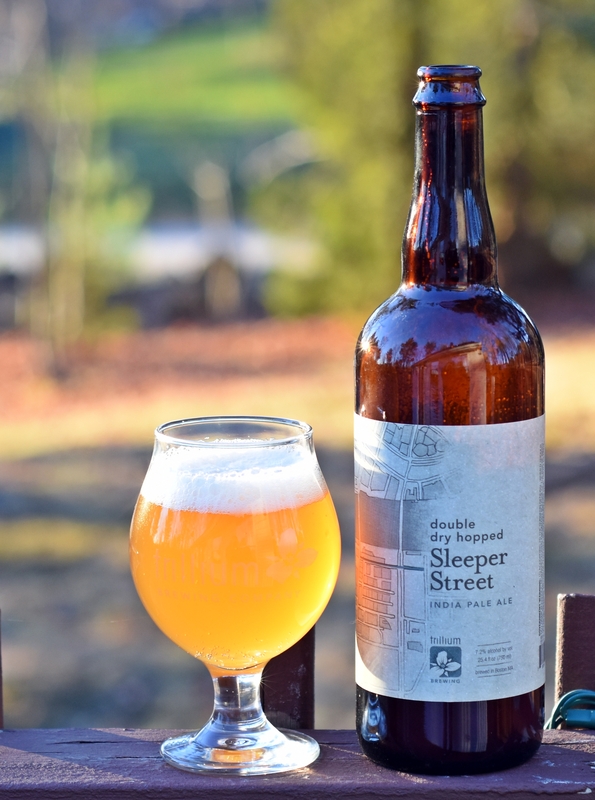 DDH Sleeper Street pours a hazy pale orange with a bright white head. Aroma is ripe orange, melons and tropical fruit. Taste follows with loads of fresh citrus and a little dank. Finish is slightly bitter but not as harsh as one might expect from a beer with this amount of hops. Another exceptional beer from Trillium, can’t wait for their Canton location to open so it will be easier to get their beer. Brewers Description: Same base grist as Sleeper Street IPA, but with a double dose of El Dorado in the dry hop. These El Dorado hops impart a powerful aroma of distinctive lime zest, along with notes of grapefruit juice, and a subtle woodsy earthiness. The taste is bright, floral, and citrusy hop upfront and finishes with candied lime. As with all Trillium “Street” IPA’s, Double Dry Hopped Sleeper Street is dry with medium-light body and a crisp finish. I don’t drink a lot of beer from outside of the US but this summer someone from Quebec came down to Portland and brought a bunch of beer from Canada and Vermont with him. I traded some stuff from Maine for a few bottles and cans which included a couple bottles from Dieu de Ciel! This is their American style IPA which was brewed in collaboration with John Kimmich from The Alchemist Brewery in Vermont. 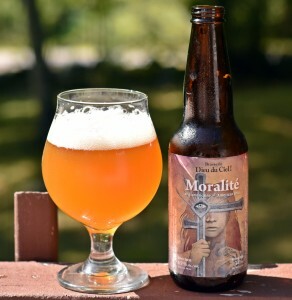 Moralite pours a hazy orange with a great white head that left a ton of lacing, great looking beer. Aroma is full of pine, citrus and tropical fruits, very nice. Taste continues with citrus, tropical, pine just what I like in my IPAs. My only complaint with this beer is the bottle was far too small. Not sure if bottles of this make it to the US often but if you see it be sure to buy some. Brewers Website: Dieu du Ciel! 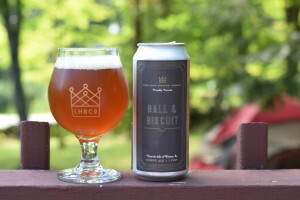 Another hop forward beer from Bissell Brothers Brewing. This one comes in at 7.3% which is a big increase in ABV from Baby Genius (4%) and Diavoletto (2.6%) and only marginally less than Swish at 8%. So far I have really enjoyed all of Bissell’s hoppy offerings and not as impressed with Seed or i-Lucky. Reciprocal may be the murkiest beer I have tried. The only other that comes to mind is Lotus Eater from Candia Road Brewing that I had 3 years ago. This beer looks like a combination of orange and grapefruit juice with a nice white head. Aroma has loads of citrus, pineapple, mango. Taste follows with lots of grapefruit, mango, pineapple and just enough of a malt base to keep things in check. Minimal bitterness in the finish and the 16 ounce can was gone in no time. 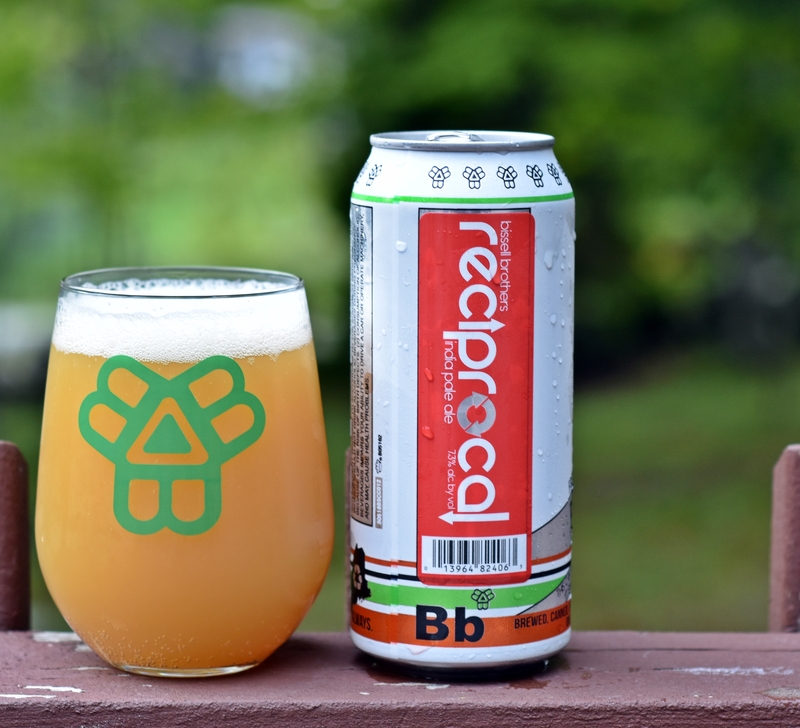 Another excellent beer from Bissell Brothers and I believe this beer is now part of their normal brew schedule so I look forward to more Reciprocal in the future. Brewers Description: A showcase of Southern Hemisphere hops, and a giant thank-you to the true fans & supporters. 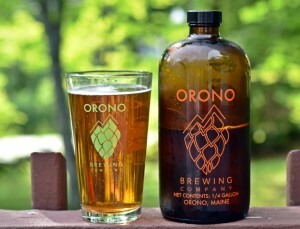 This is my first beer from Orono Brewing Company. 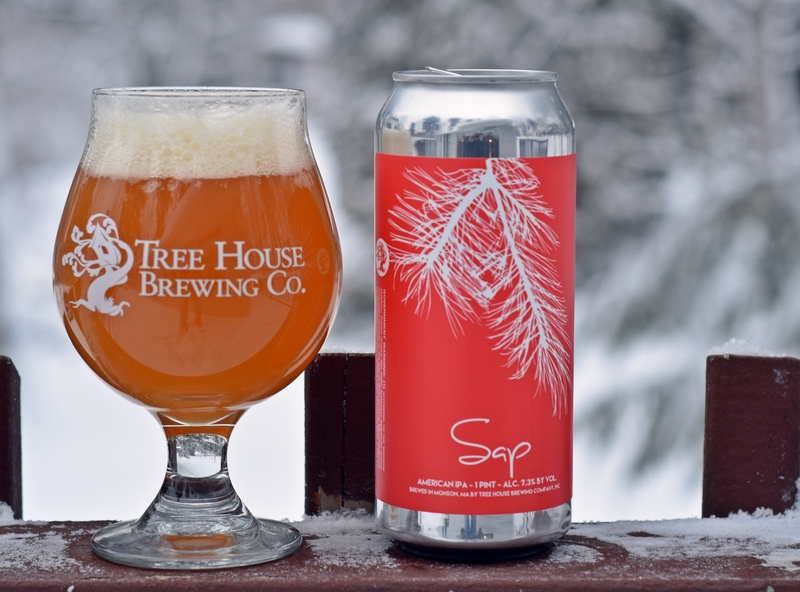 They are a new brewery that opened in Orono, Maine last year and they have been producing a wide variety of beer including a number of pale ales, IPAs and saisons. Ozone is a single IPA at 6.4% ABV using a mix of Amarillo, Mosaic, Topaz and Galaxy hops. Appearance is a super clear pale orange with almost no head. Aroma was OK with some tropical hops but nothing too exciting. Taste was alright with a nice balance of malt and hops. Clean finish that was not too bitter. The lack of head is really the only negative thing about this beer and maybe it should have scored higher but I drink a lot of truly exceptional IPAs so sometimes it can be tough to compete. Overall a solid first beer from Orono Brewing Company, looking forward to more from Asa. Brewers Description: Winner of 2015 Tap Into Summer Beer Festival! The Galaxy hop shines here. A light malt body allows the awesome hop flavor and aroma to star. Mosaic, Amarillo, and Topaz in the whirlpool, with a huge dry-hopped dose of Galaxy and Mosaic. Big citrus and tropical flavors with lots of resiny hop character as well.